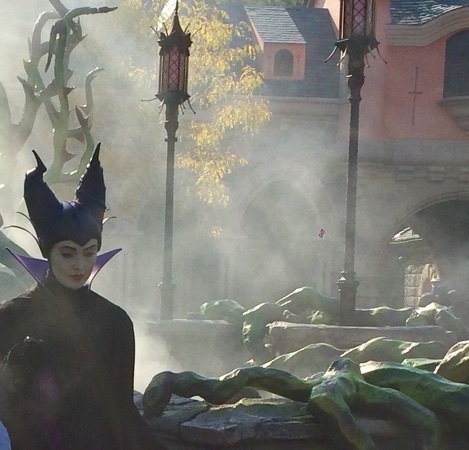 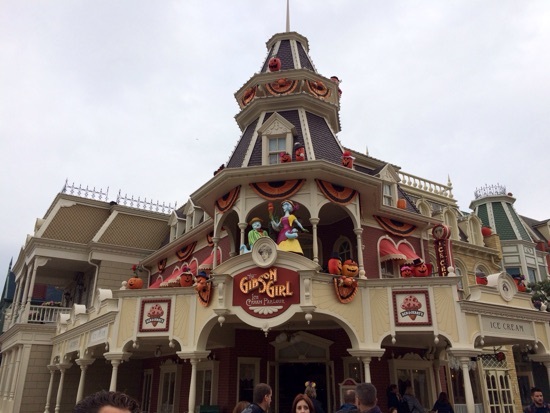 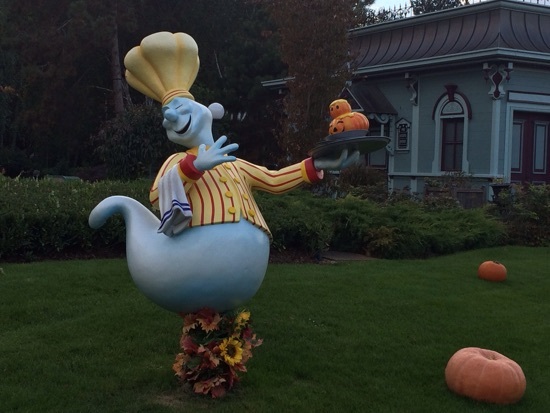 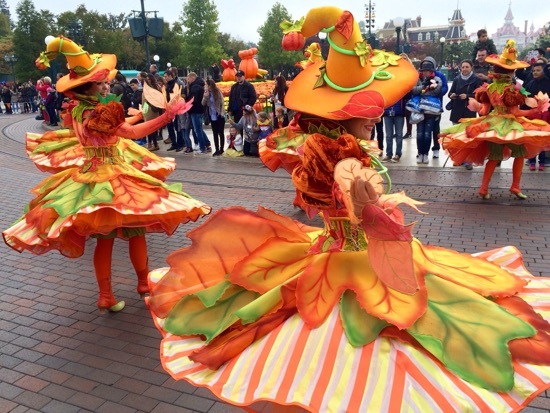 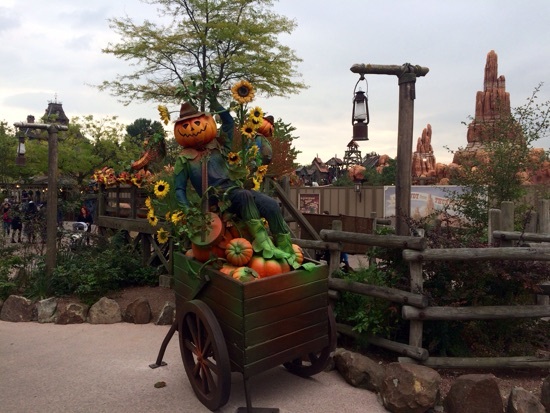 This was the first time we've visited DLP in October, so we were happy to see that Disneyland Park has gone Halloween mad. 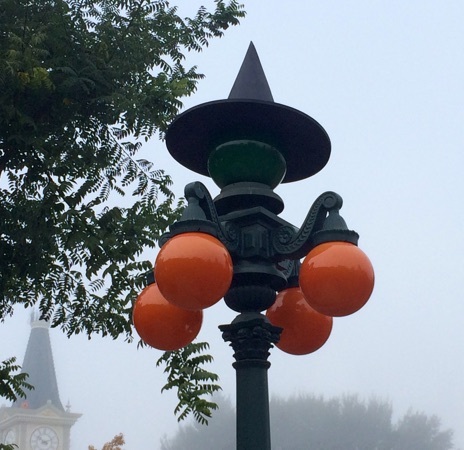 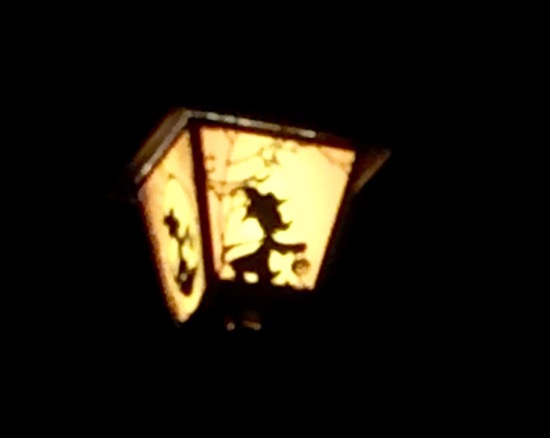 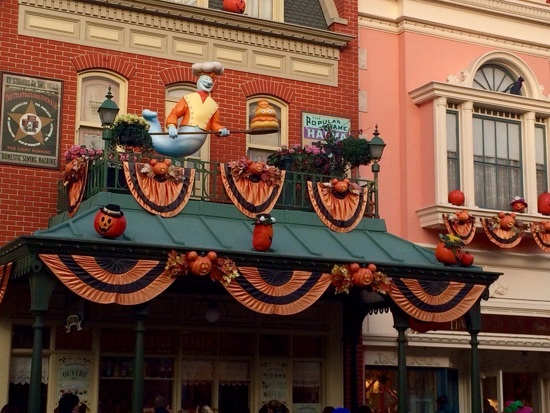 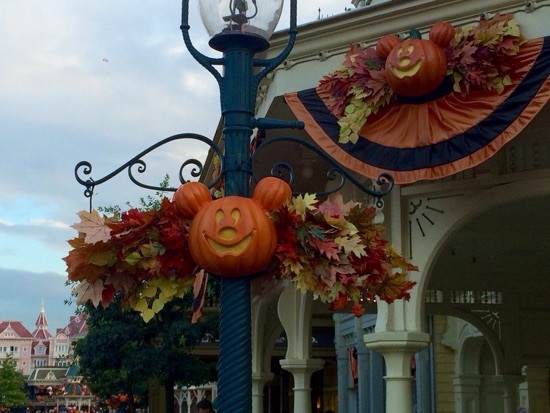 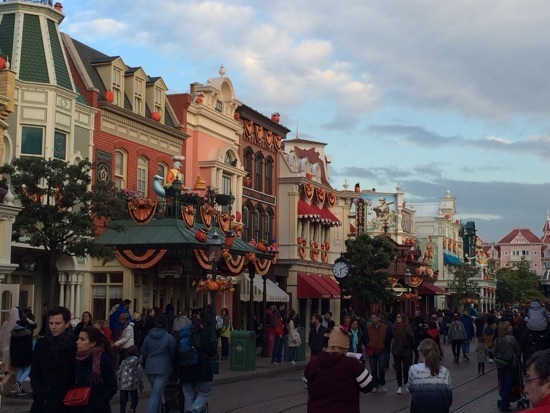 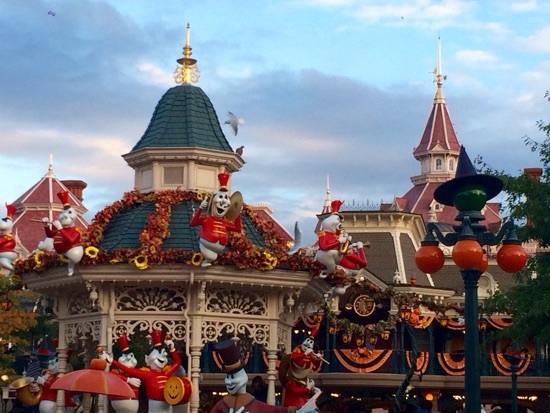 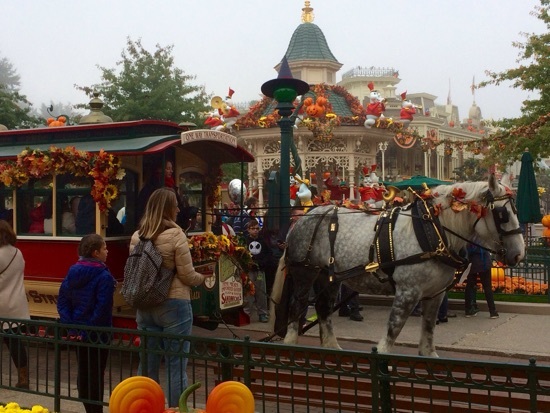 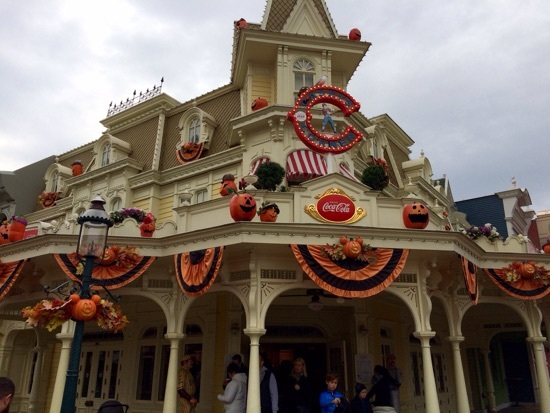 The decorations were mostly in Main Street and the hub, but Frontierland had a Halloween overlay too. 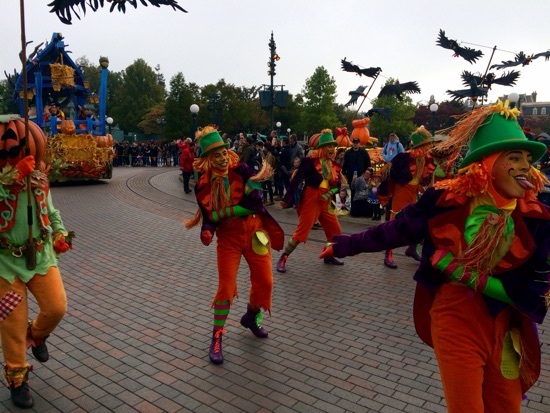 New Photo Added by MrsBC - 15 Oct 16 10:04 PM. 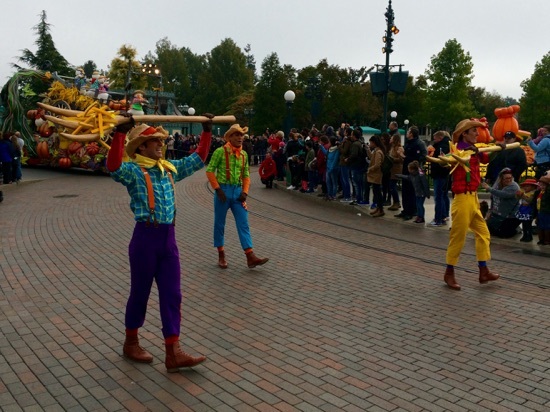 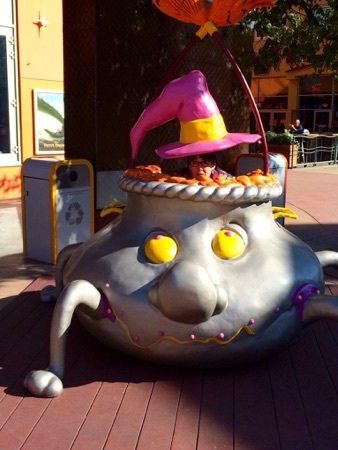 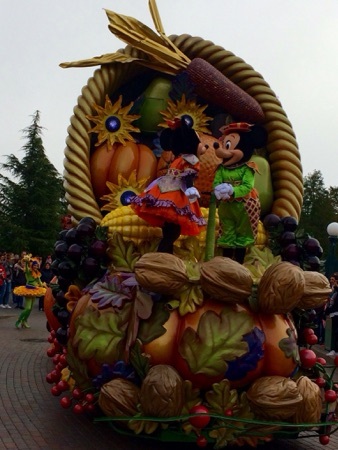 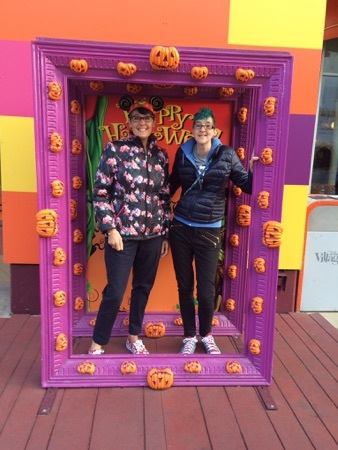 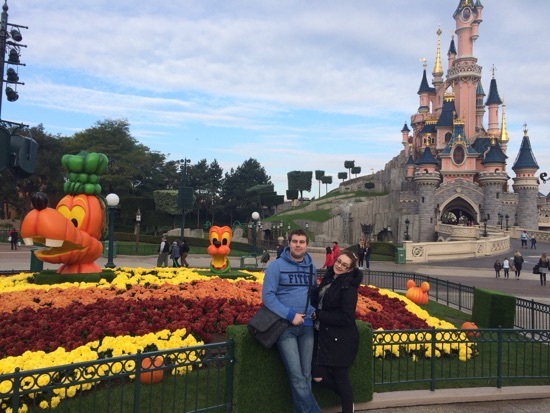 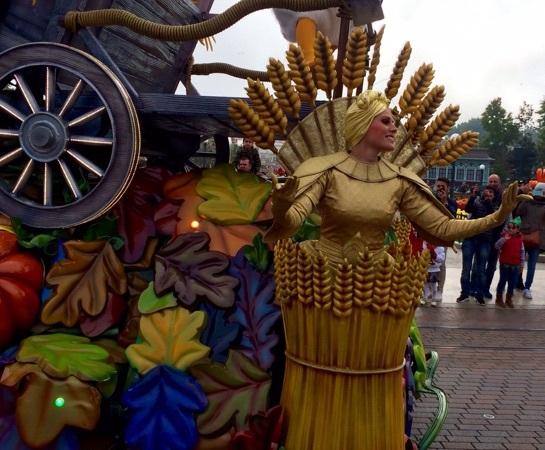 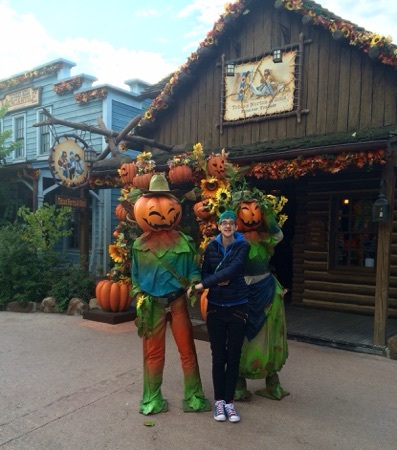 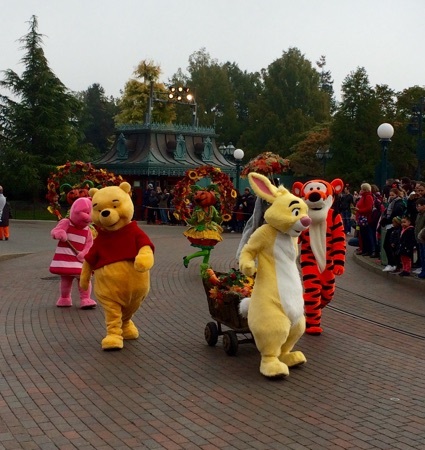 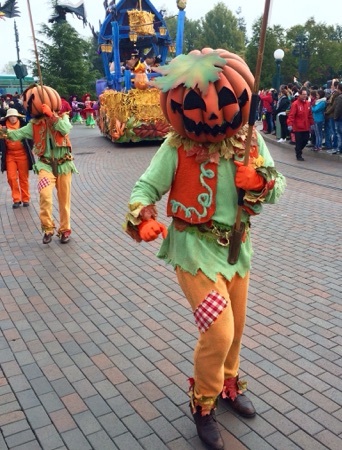 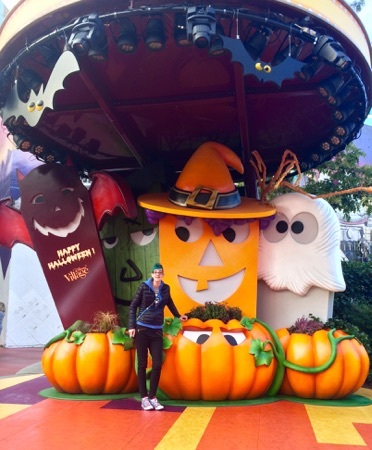 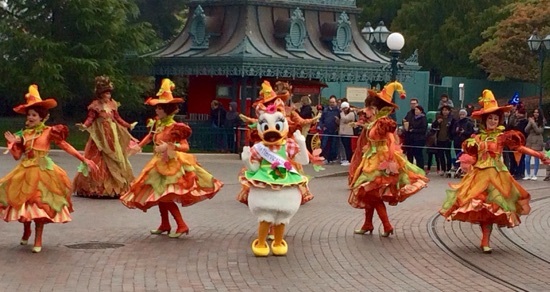 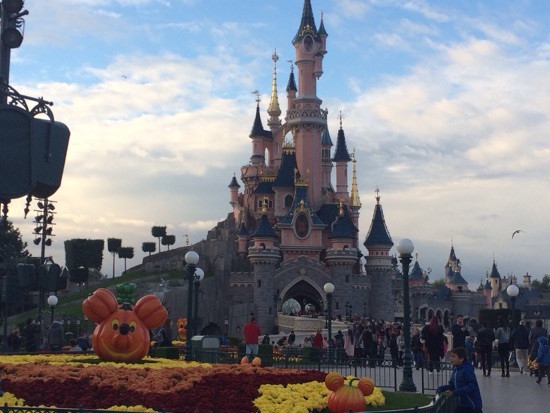 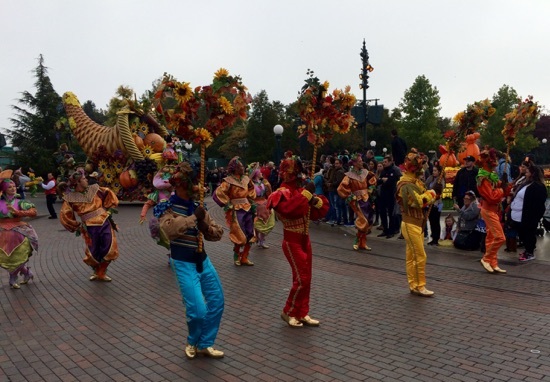 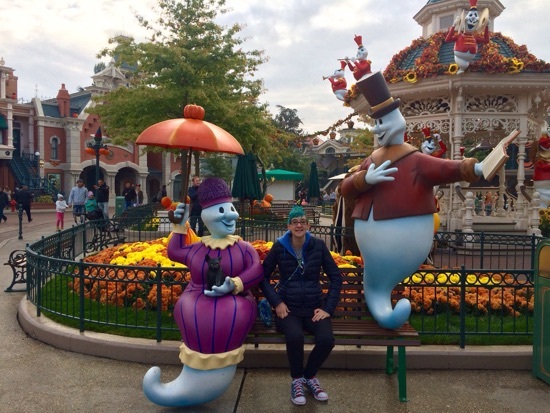 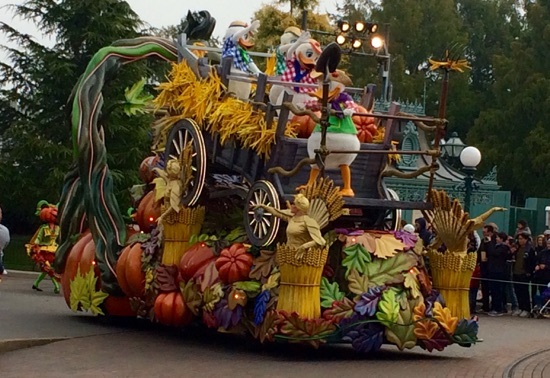 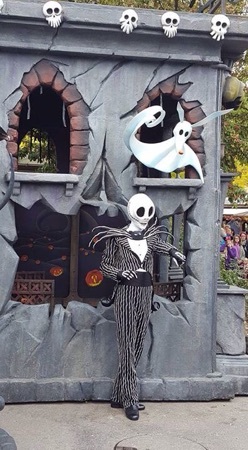 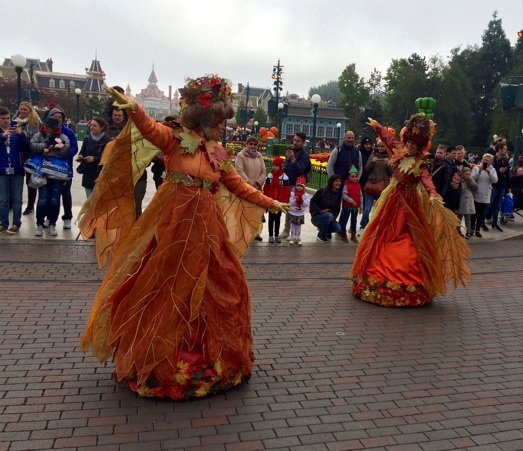 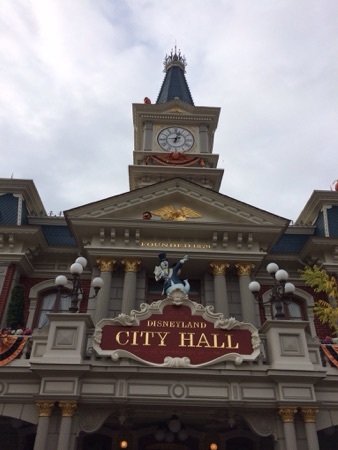 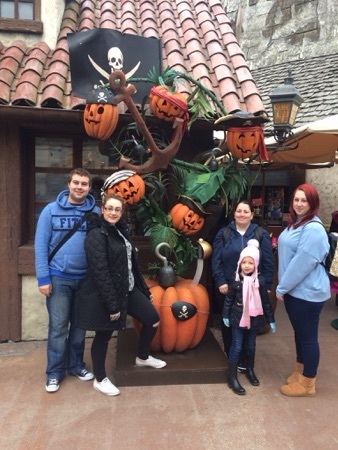 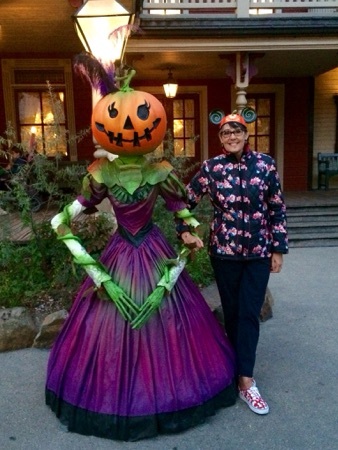 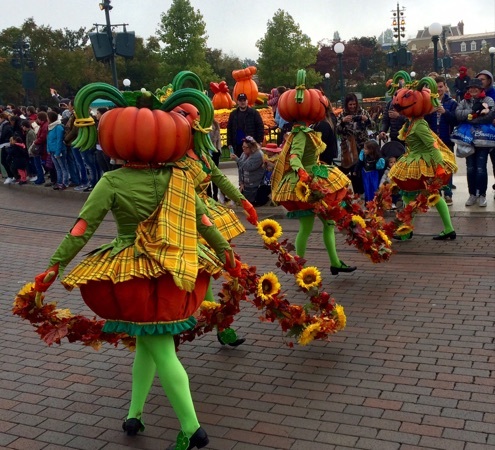 Thanks, it was our first Halloween time trip to DLP and it was great.